Your search is over.. 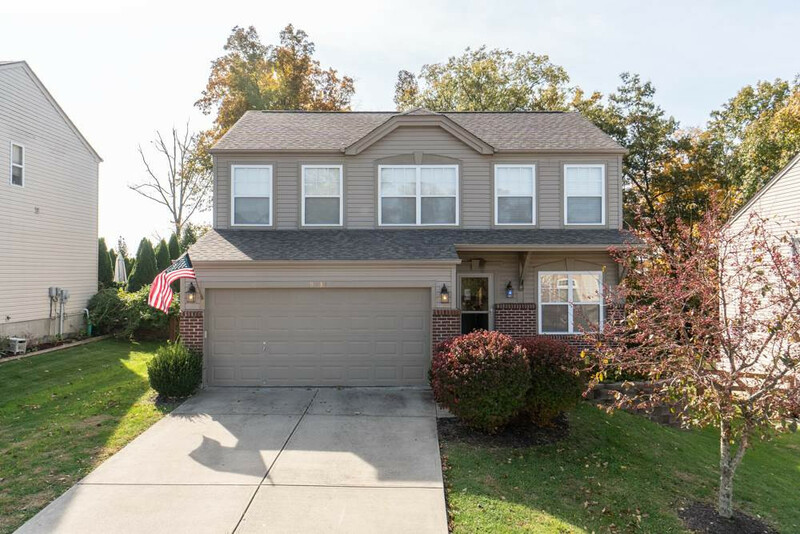 Check out this 3 bedroom* 4 bathroom* Two-story Spacious Brick home* Finished Basement* Flat fenced yard* 2 car garage* Conveniently located* Great Schools* When can you move in? !